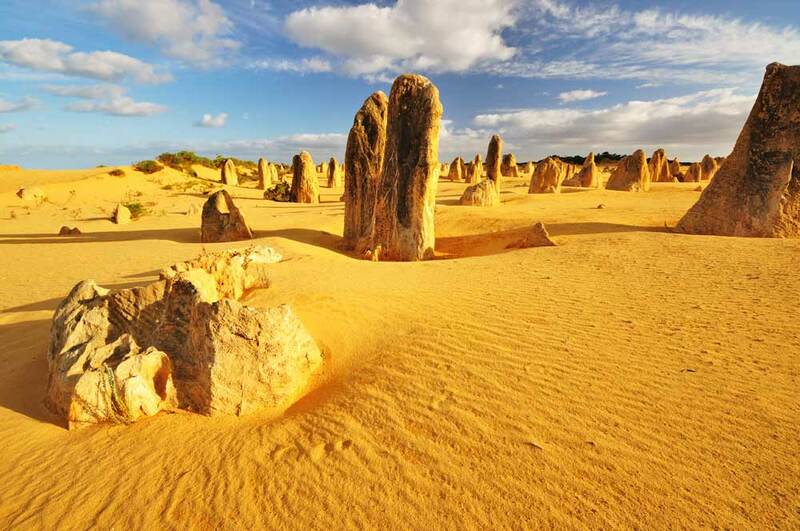 The Pinnacles Desert contains thousands of naturally occurring limestone structures, and their beautiful variations in colour make for an incredible landscape that will leave you in awe. Best of all you can see them from the comfort of your car. The Pinnacles are one of the rare holiday attractions that don’t require a lot of trekking. To do it justice you really need to spend a couple of days – so why not make a weekend of it? Here are some of the best places to stay in Cervantes while you take in the sights here. The wide verandas of this comfortable motel catch every breeze, which you’ll appreciate after a long day exploring the desert. The owners are wind-surfing enthusiasts who can show you all the best spots to try it yourself, and from the complimentary breakfast every morning to when you lay your head down on a comfortable pillow you’ll appreciate the friendly and welcoming haven they’ve built here. For those on a budget, this cheery hostel is a great find. There’s also an expansive three-bedroom suite available for the larger group of friends or family. The central location in Cervantes means there are plenty of choices for your meals and lots to see and do a short walk from your accommodation. This 26 room resort is the perfect size to have plenty of great amenities without making you feel like you’re fighting the crowds. Many of the rooms are interconnecting, so a wide variety of group sizes can be accommodated here. Enjoy a swim in their generously sized pool and try some freshly cooked pizzas fresh from their brick. This family friendly place has something for everyone.